My Latest Series…. the SUB ROSA books!!!!! Yes it’s a series now! When I was writing Unbind, I was so conflicted about where I was taking the story. I wanted to write a standalone and in many respects, the novel does work as a standalone. There isn’t a cliffy. However, there are a lot of aspects of the novel that can be expanded upon. There are deep, dark secrets and nothing in Unbind is ever as it seems. In my mind, there were always going to be three books in this series and there will be three. I just didn’t know if I had it in me to write more. Cai and Chloe are complex and their FULL story just doesn’t fit into one book. 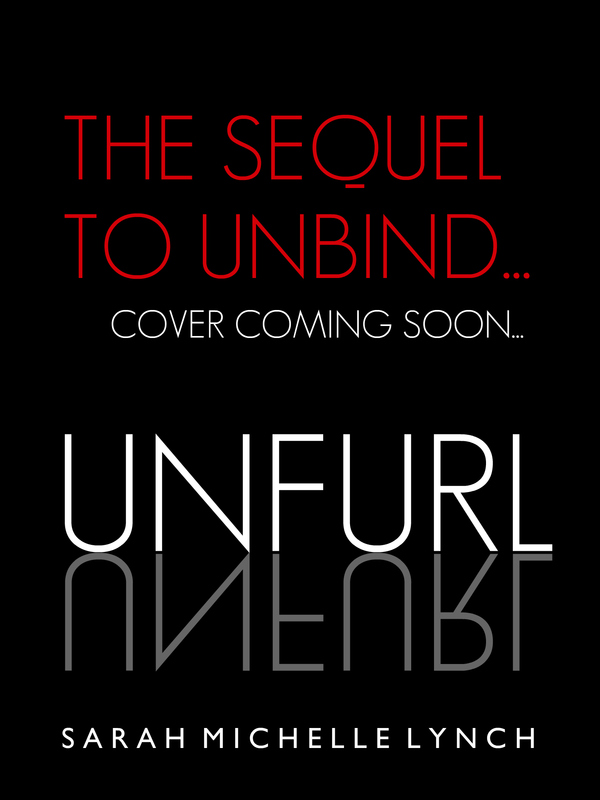 Unfurl will be an expansion of Unbind and that is all I am prepared to tell you right now. The third novel will feature the story of a different character. A really, interesting character. I didn’t want this to be a series but all the time, certain ideas niggled the back of my mind. I wasn’t sure if I had the energy to continue writing these characters’ stories but it appears I do!! !